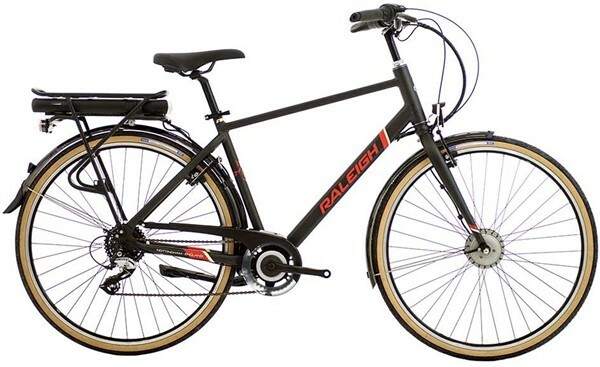 This Raleigh Array Electric bike is in excellent condition. However, having been lightly used, there are some small signs of mechanical wear on the drivetrain. The bike has also picked up some minor cosmetic defects on the chain stays, seat stays, mudguard, and bars. The bike has had a new rear mech and hanger fitted. The keys are not present so the battery will have to be charged on the bike.